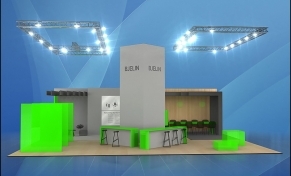 INTERNATIONAL GREEN WEEK 2019, Berlin, Germany. 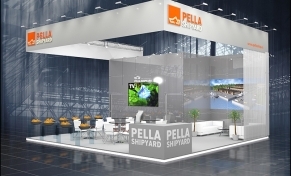 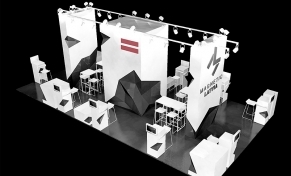 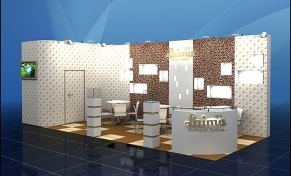 ELMIA SUBCONTRACTOR 2018, Jonkoping, Sweden. 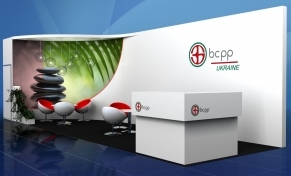 CPhI WORLDWIDE 2017, Frankfurt, Germany. 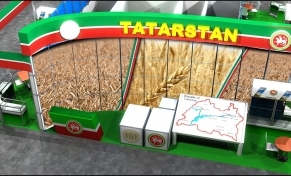 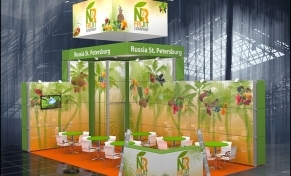 NATIONAL FOOD SECURITY FORUM 2017, Rostov-na-Donu, Russia. 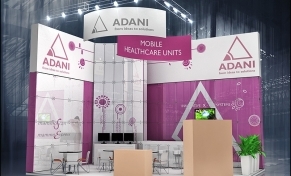 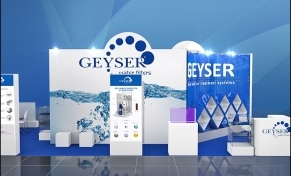 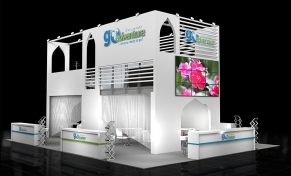 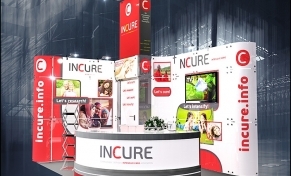 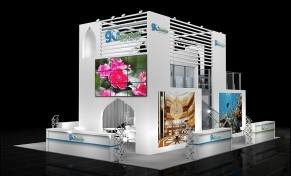 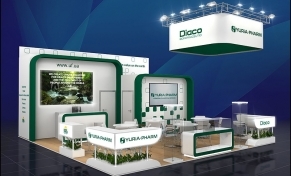 ARAB HEALTH 2017, Dubai, UAE. 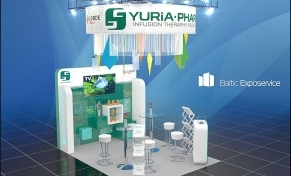 CPhI WORLDWIDE 2016, Madrid, Spain. 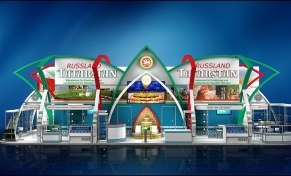 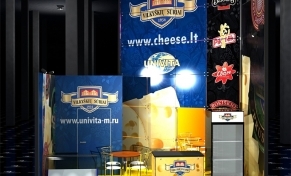 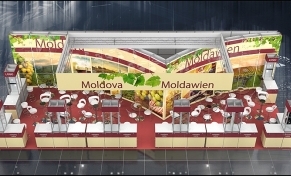 WORLD FOOD MOSCOW 2016, Moscow, Russia. 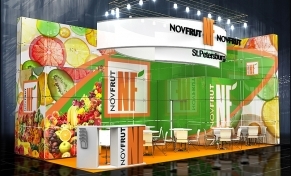 GOLDEN AUTUMN 2016, Moscow, Russia. 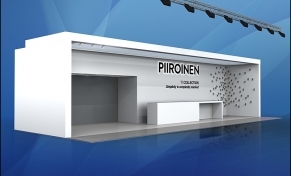 CPhI WORLDWIDE 2015, Madrid, Spain. 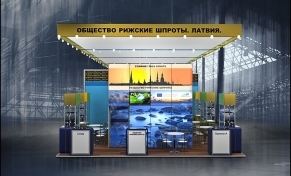 GOLDEN AUTUMN 2015, Moscow, Russia. 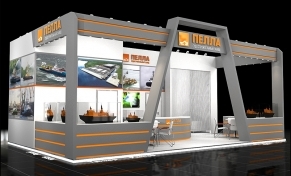 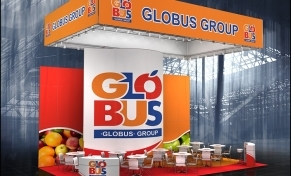 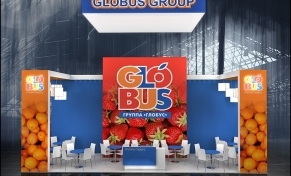 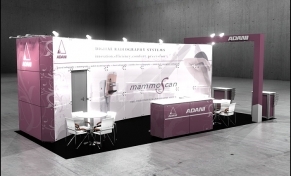 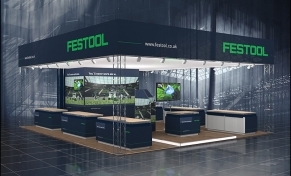 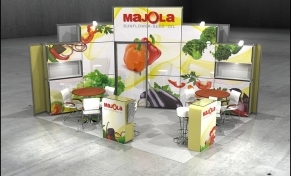 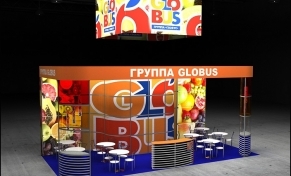 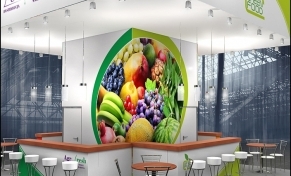 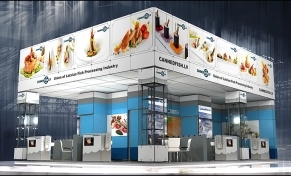 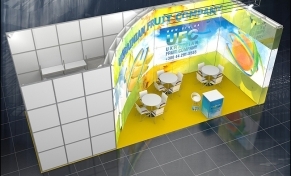 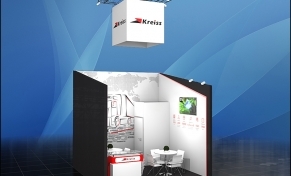 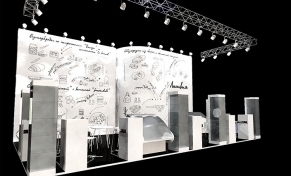 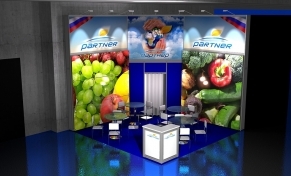 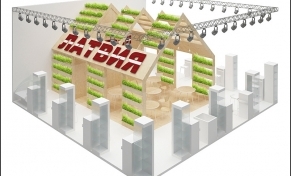 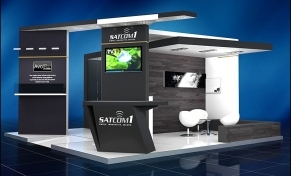 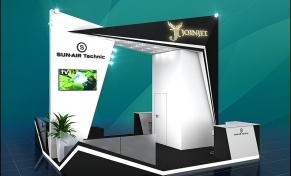 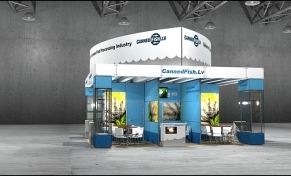 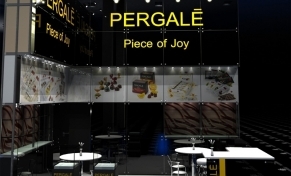 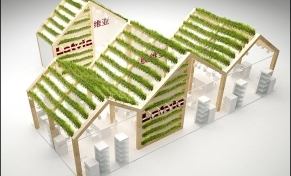 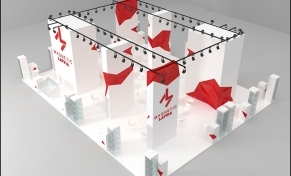 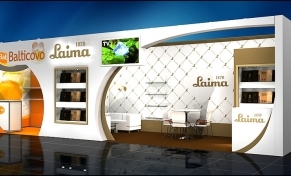 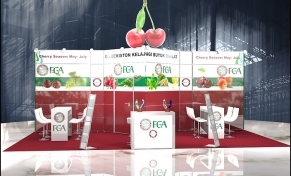 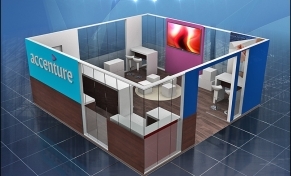 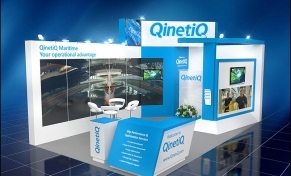 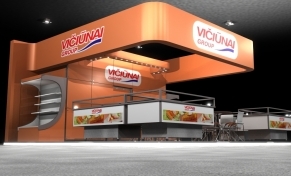 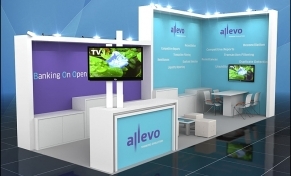 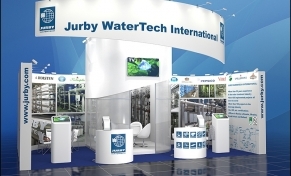 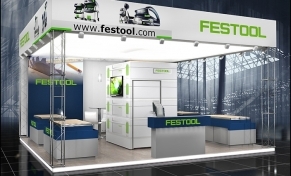 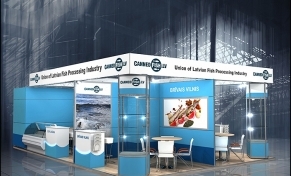 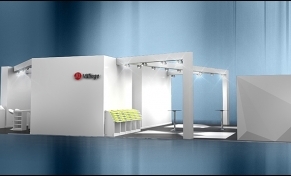 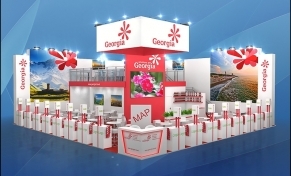 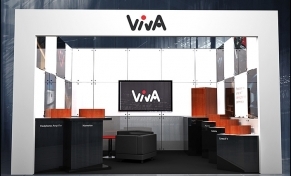 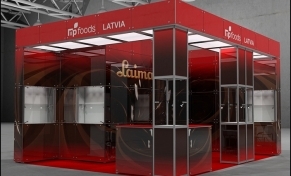 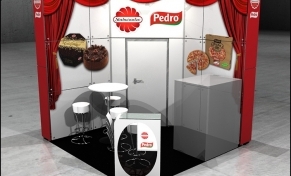 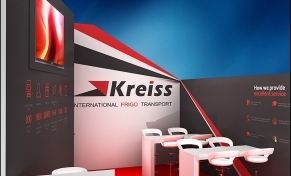 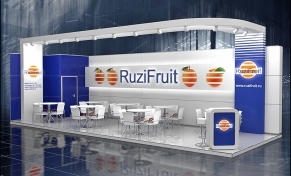 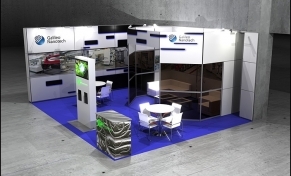 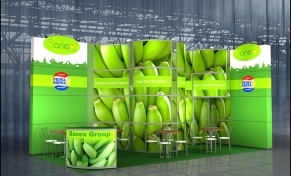 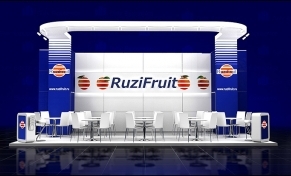 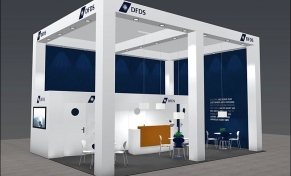 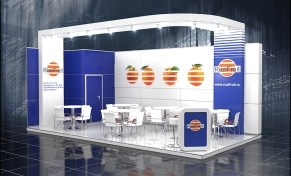 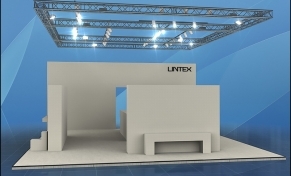 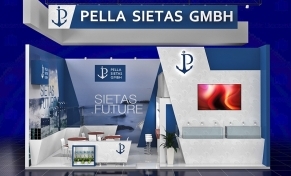 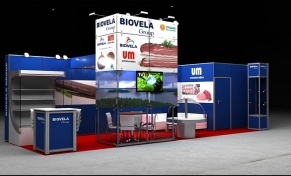 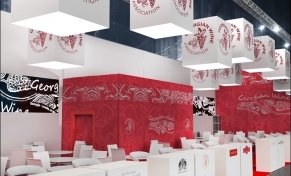 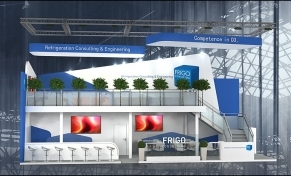 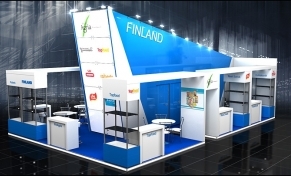 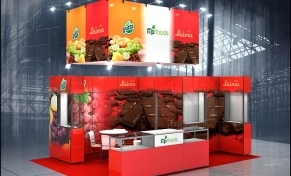 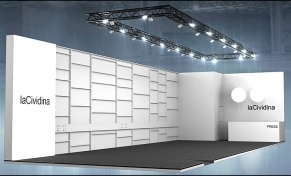 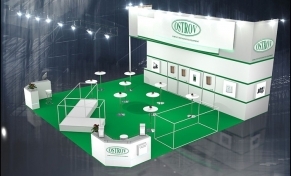 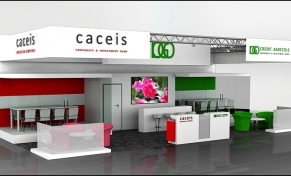 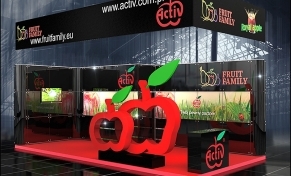 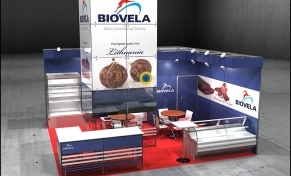 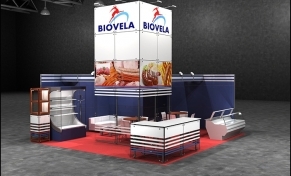 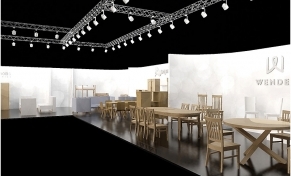 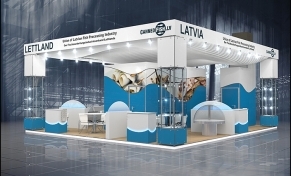 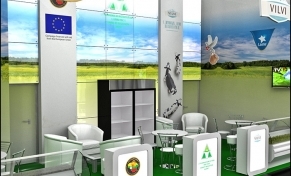 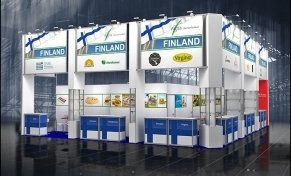 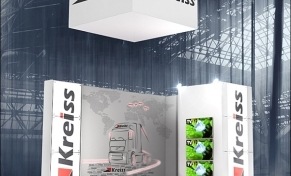 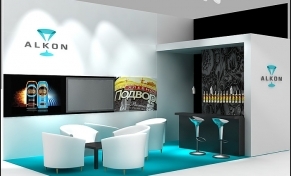 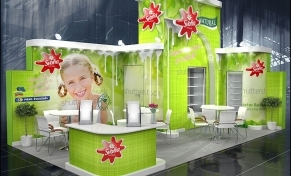 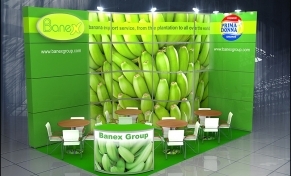 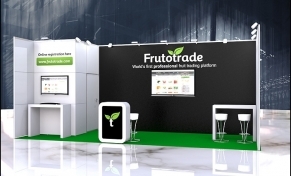 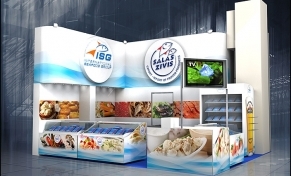 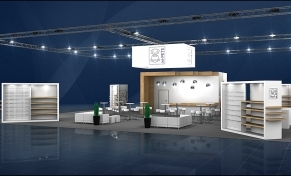 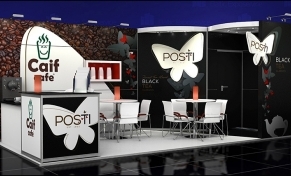 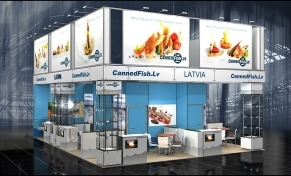 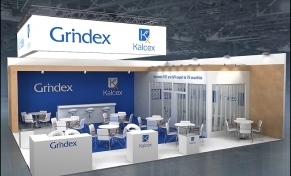 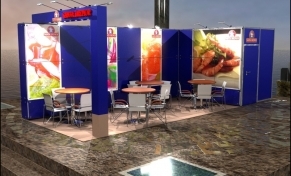 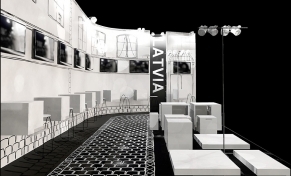 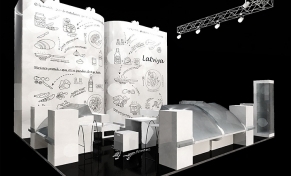 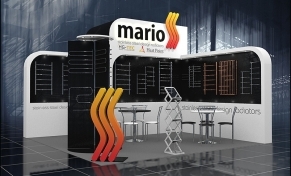 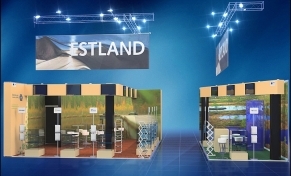 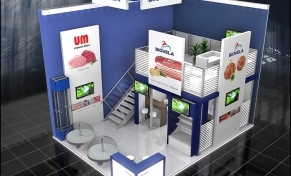 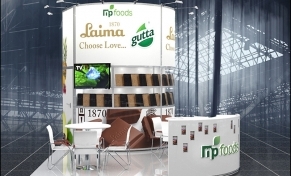 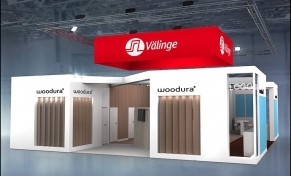 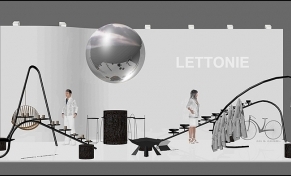 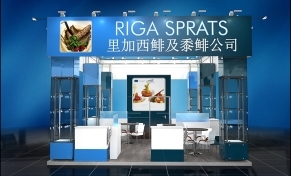 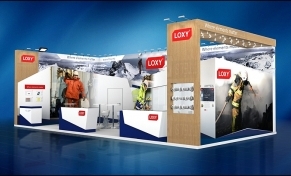 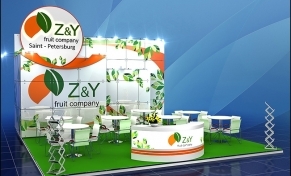 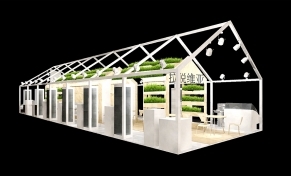 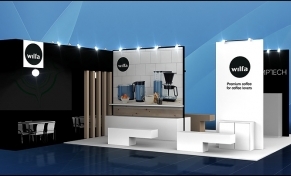 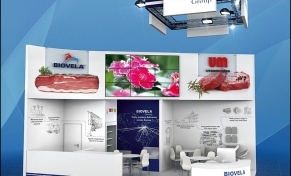 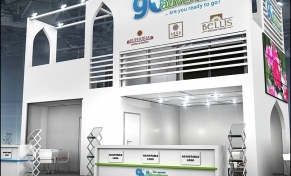 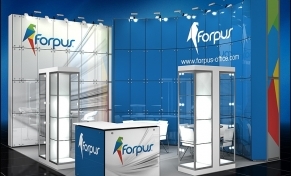 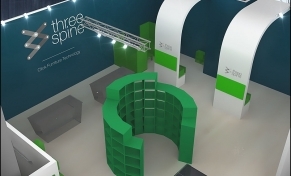 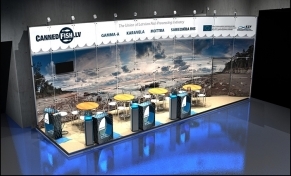 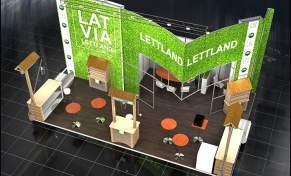 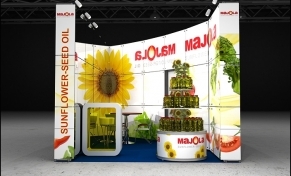 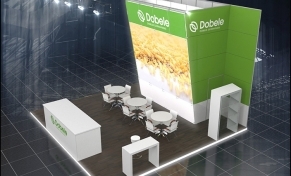 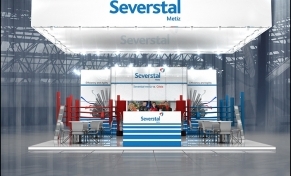 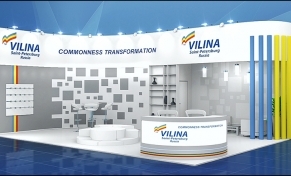 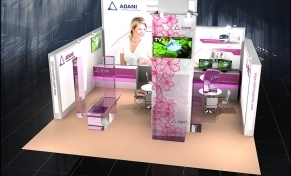 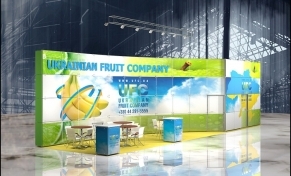 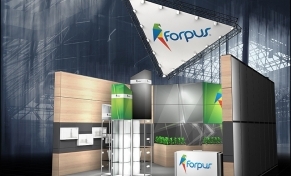 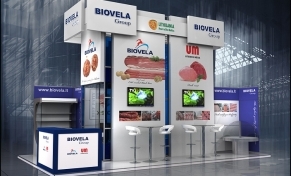 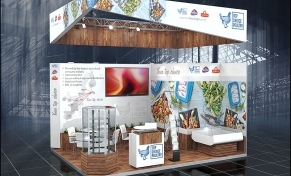 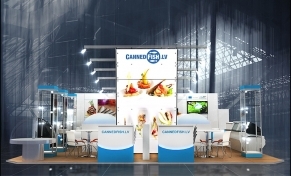 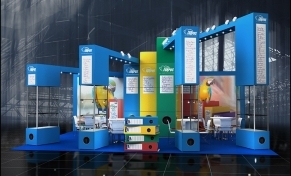 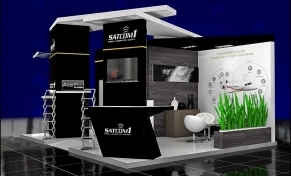 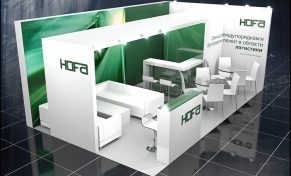 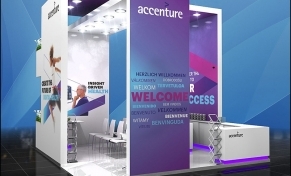 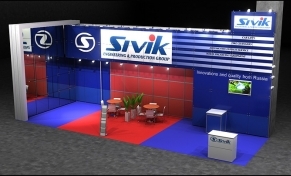 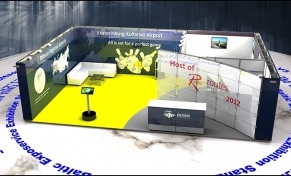 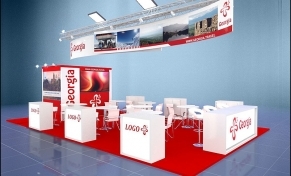 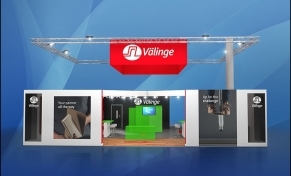 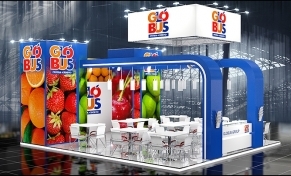 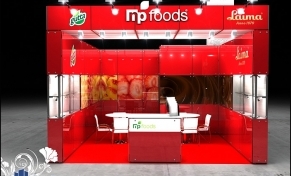 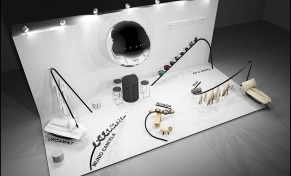 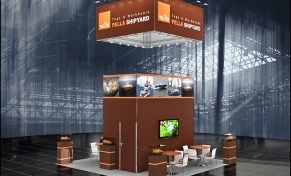 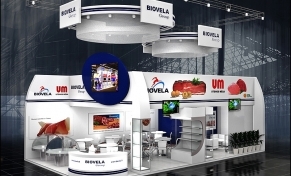 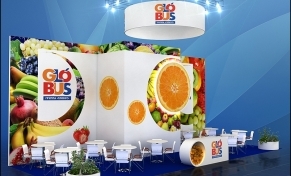 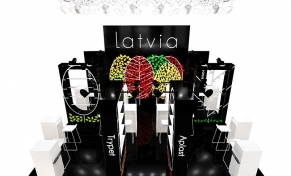 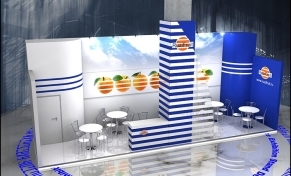 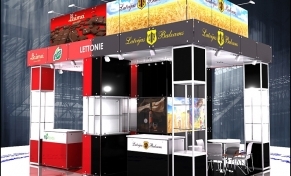 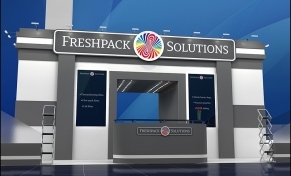 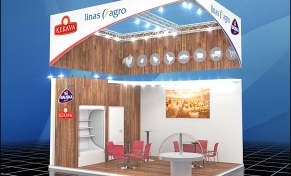 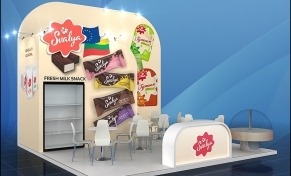 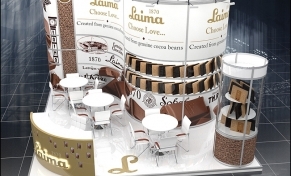 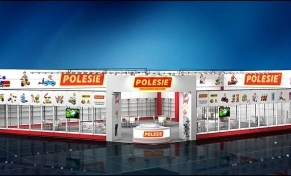 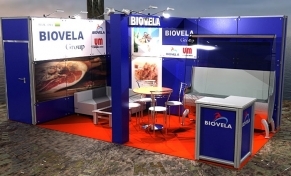 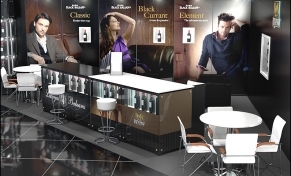 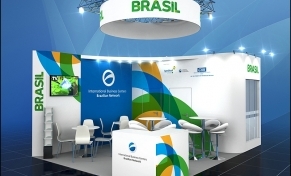 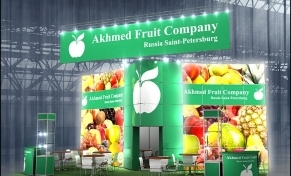 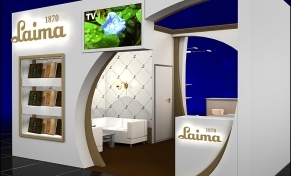 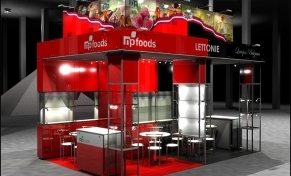 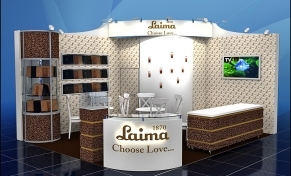 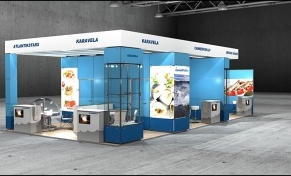 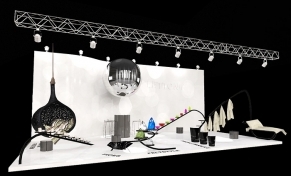 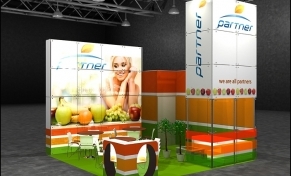 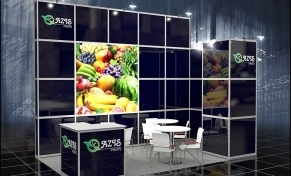 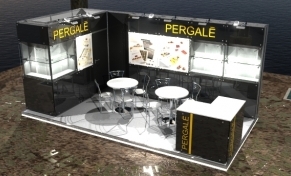 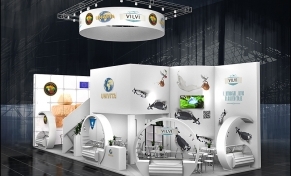 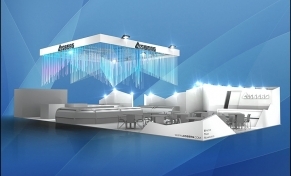 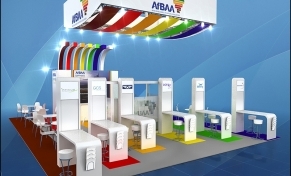 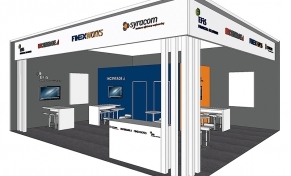 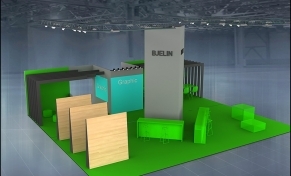 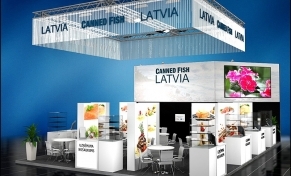 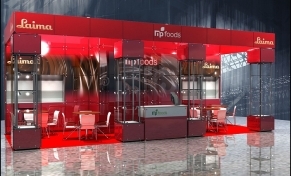 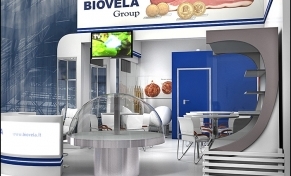 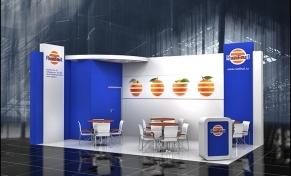 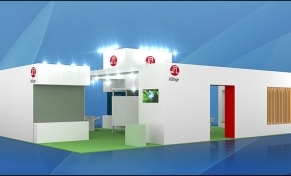 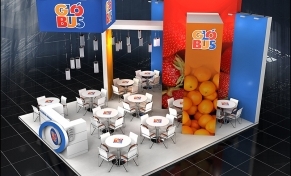 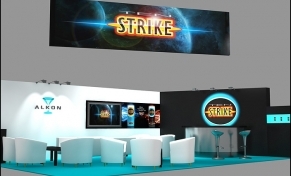 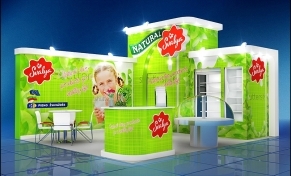 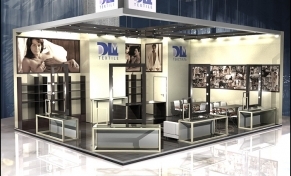 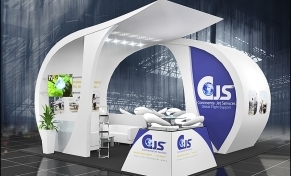 FRUIT LOGISTICA 2015, Berlin, Germany. 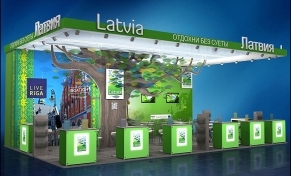 INTERNATIONAL GREEN WEEK 2015, Berlin, Germany. 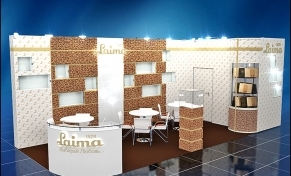 ELMIA SUBCONTRACTOR 2014, Jonkoping, Sweden. 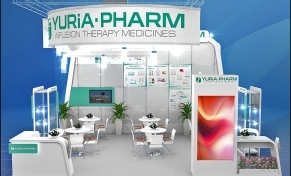 CPhI WORLDWIDE 2014, Paris, France. 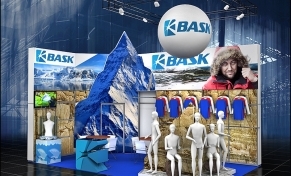 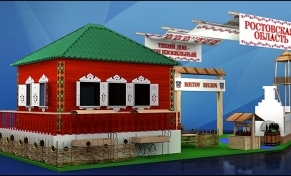 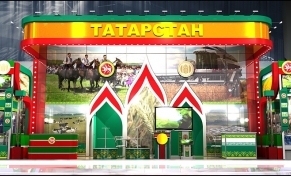 The presentation of the Khanty-Mansiysk Autonomous Region - Ugra, Paris, France. 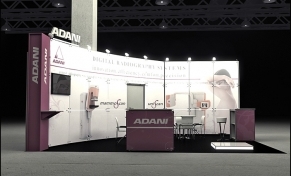 W14 2014, Birmingham, Great Britain. 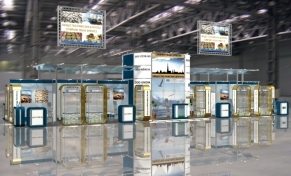 GOLDEN AUTUMN 2014, Moscow, Russia. 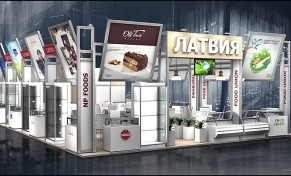 WORLD FOOD MOSCOW 2014, Moscow, Russia. 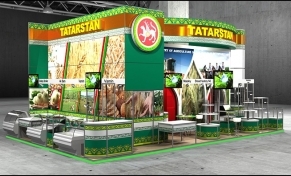 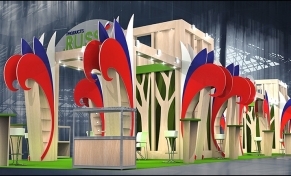 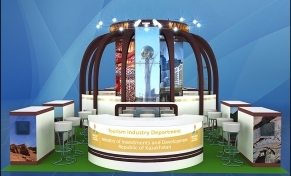 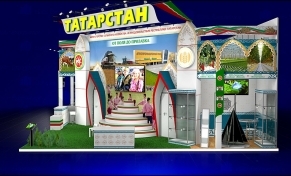 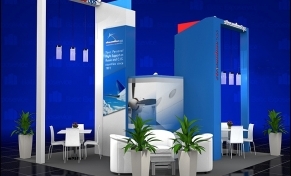 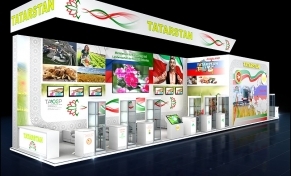 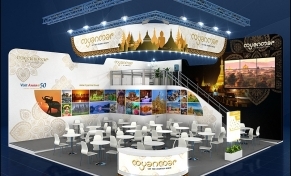 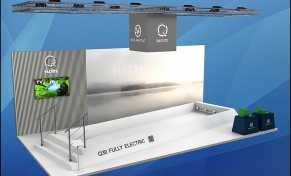 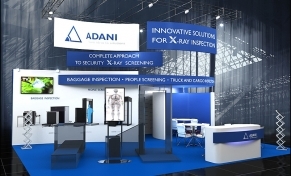 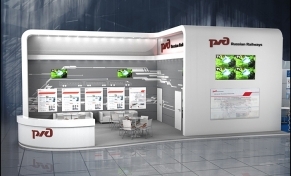 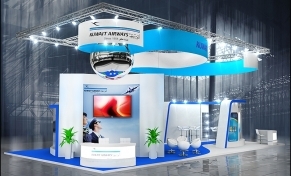 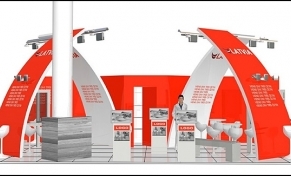 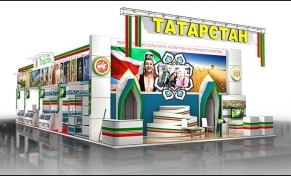 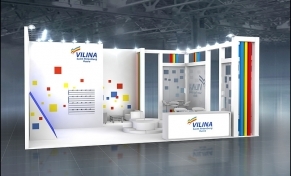 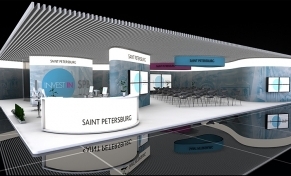 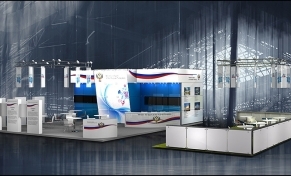 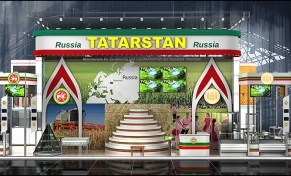 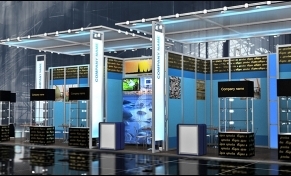 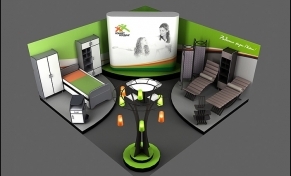 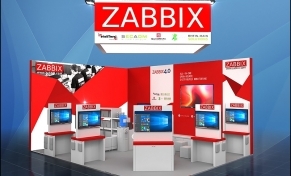 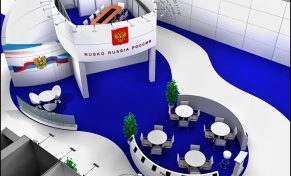 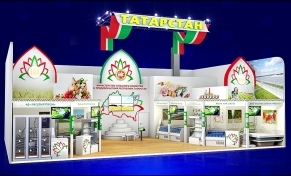 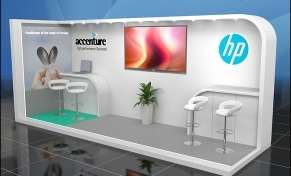 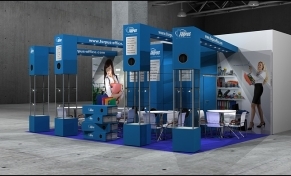 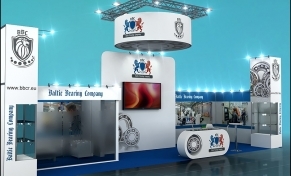 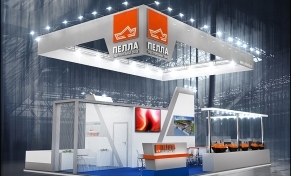 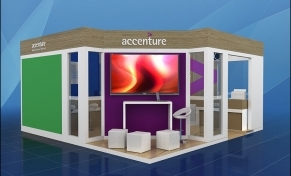 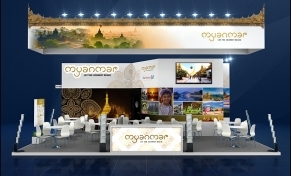 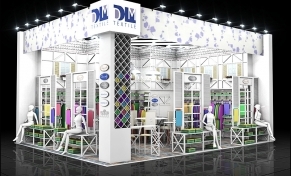 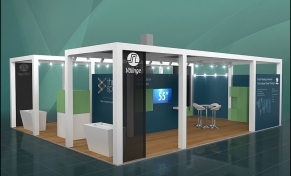 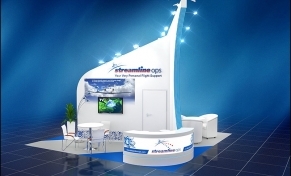 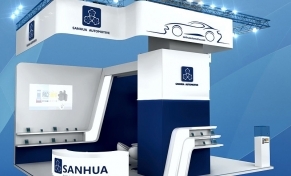 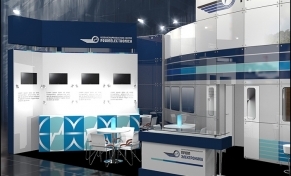 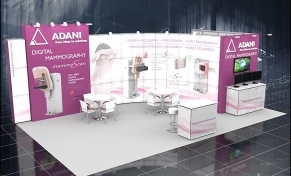 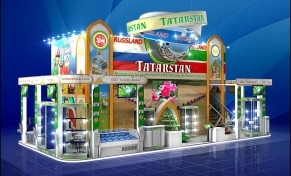 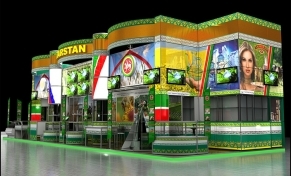 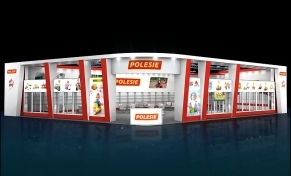 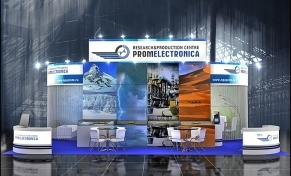 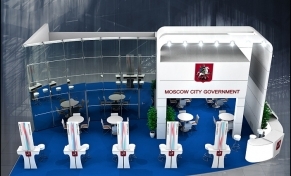 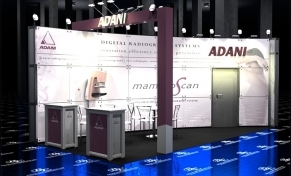 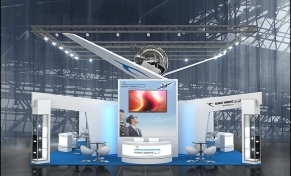 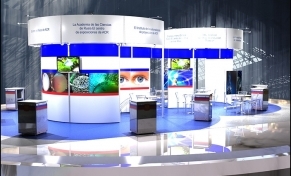 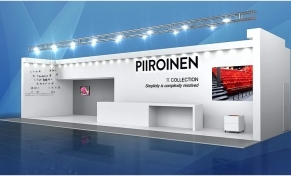 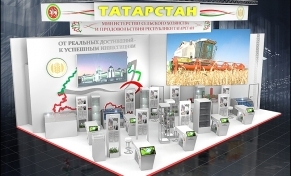 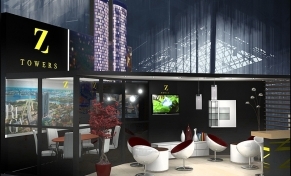 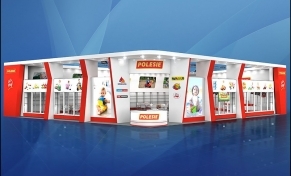 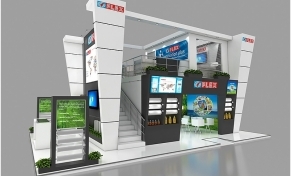 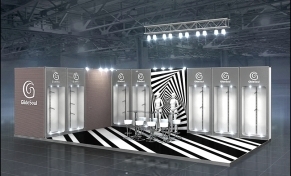 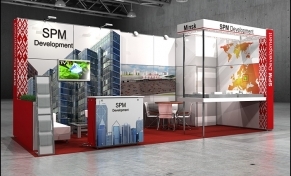 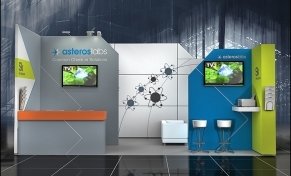 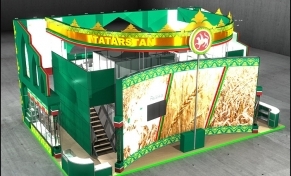 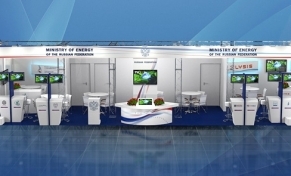 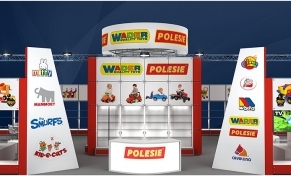 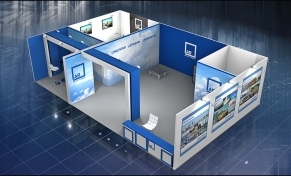 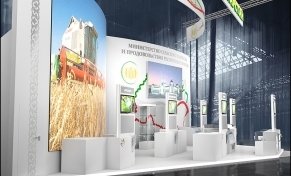 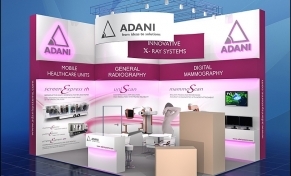 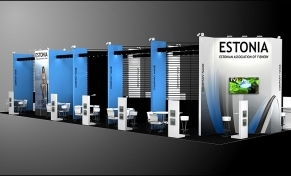 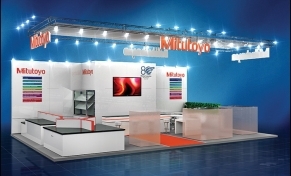 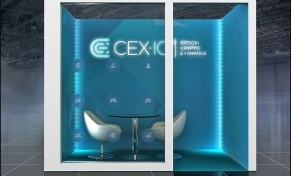 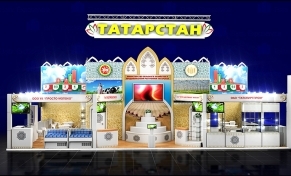 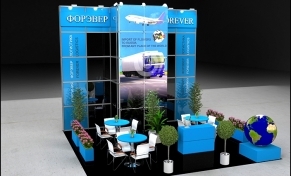 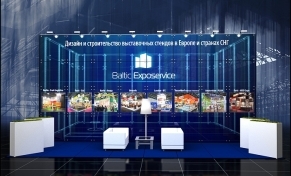 5p EXPO 2014, Moscow, Russia. 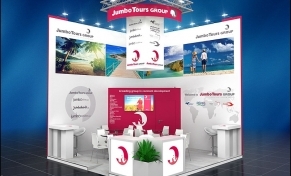 ITB BERLIN 2014, Berlin, Germany. 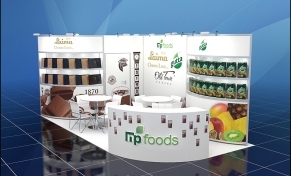 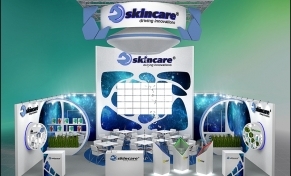 NATURAL AND ORGANIC PRODUCTS 2014, London, Great Britain. 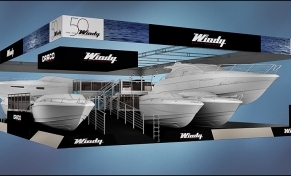 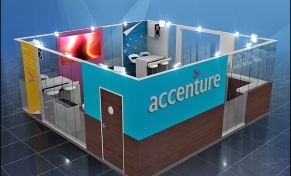 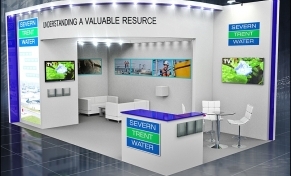 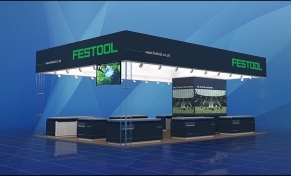 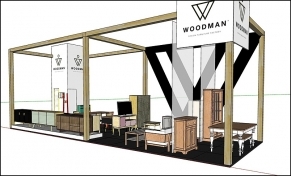 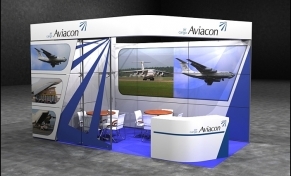 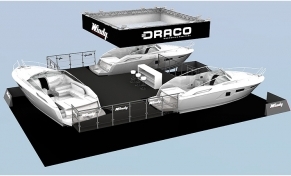 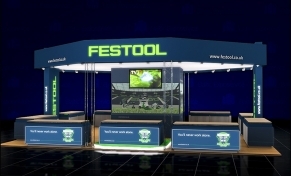 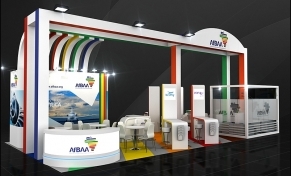 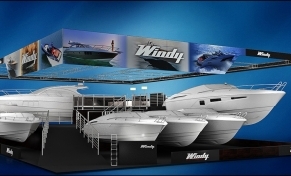 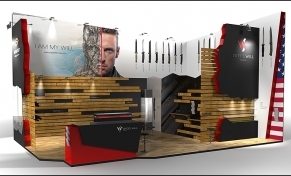 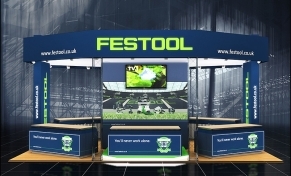 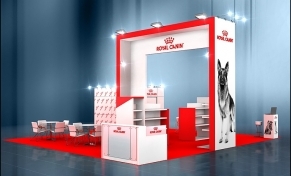 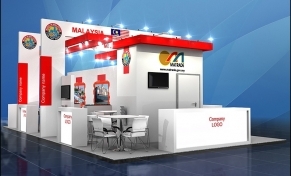 KBB 2014, Birmingham, Great Britain. 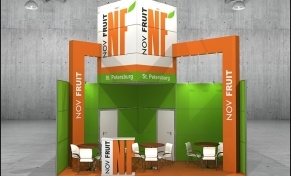 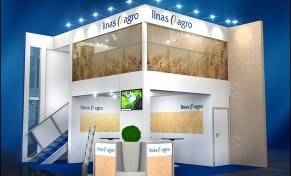 FRUIT LOGISTICA 2014, Berlin, Germany. 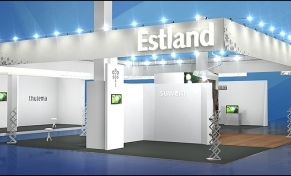 INTERNATIONAL GREEN WEEK 2014, Berlin, Germany. 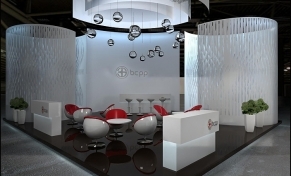 CPhI WORLDWIDE 2013, Frankfurt, Germany. 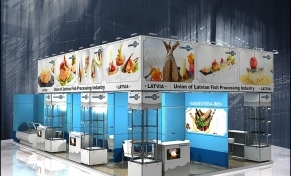 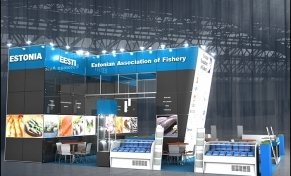 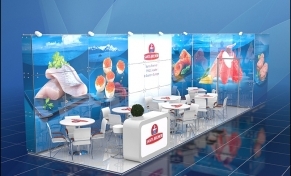 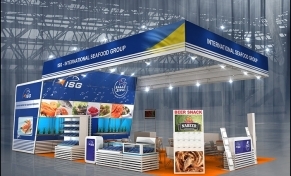 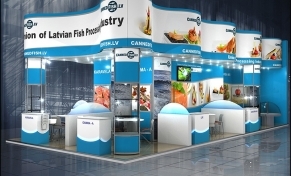 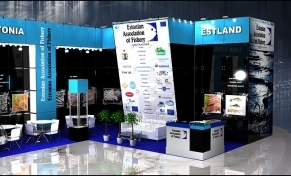 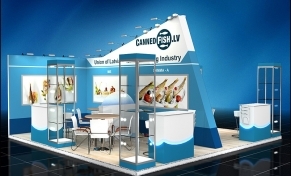 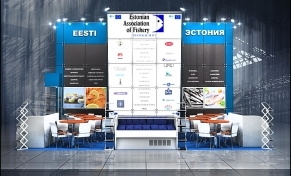 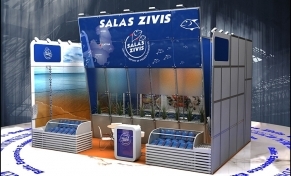 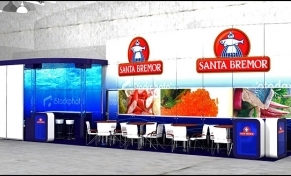 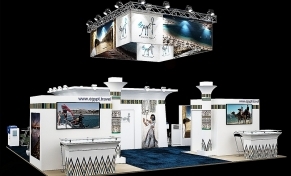 DUBAI SEAFOOD EXPO 2013, Dubai, U.A.E. 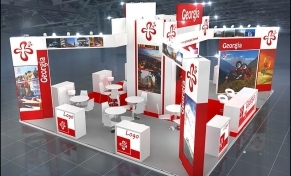 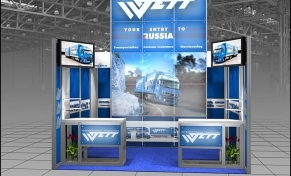 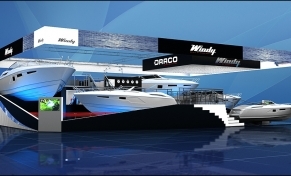 WORLD ROUTES 2013, Las Vegas, USA. 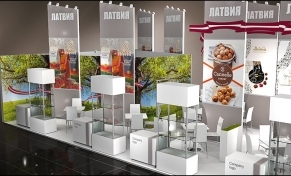 GOLDEN AUTUMN 2013, Moscow, Russia. 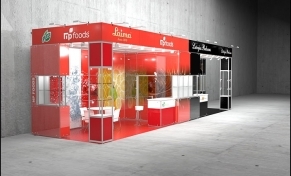 WORLD FOOD MOSCOW 2013, Moscow, Russia. 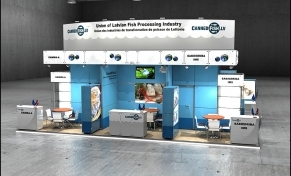 KBB 2013, London, Great Britain. 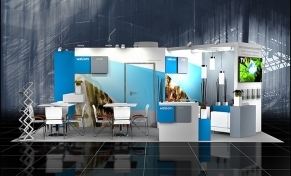 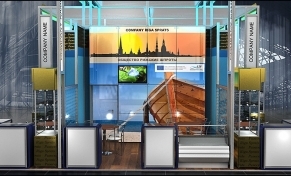 Ecobuild 2013, London, Great Britain. 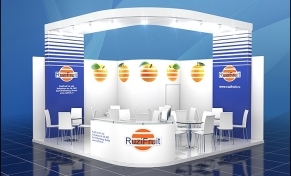 FRUIT LOGISTICA 2013, Berlin, Germany. 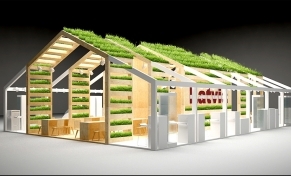 INTERNATIONAL GREEN WEEK 2013, Berlin, Germany. 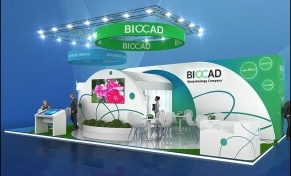 CPhI WORLDWIDE 2012, Madrid, Spain. 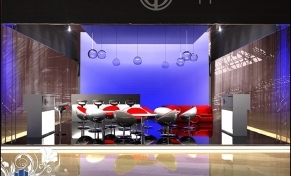 W12 2012, Birmingham, Great Britain. 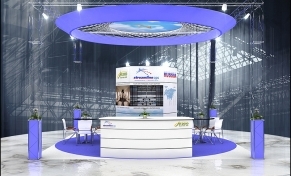 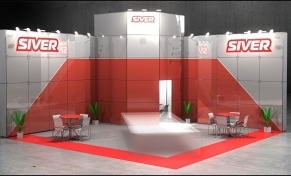 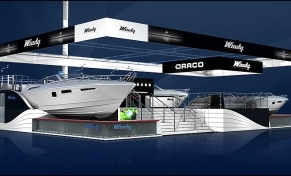 MSV 2012, Brno, Czech Republic. 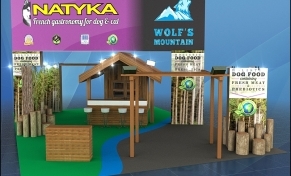 WORLD FOOD MOSCOW 2012, Moscow, Russia. 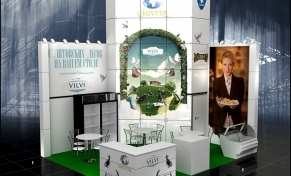 LONDON WINE FAIR 2012, London, Great Britain. 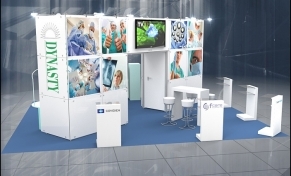 TUBE & WIRE 2012, Dusseldorf, Germany. 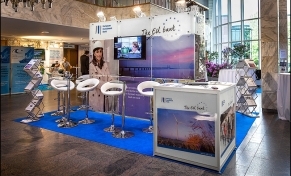 ITB BERLIN 2012, Berlin, Germany. 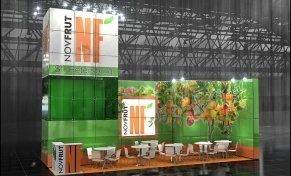 FRUIT LOGISTICA 2012, Berlin, Germany. 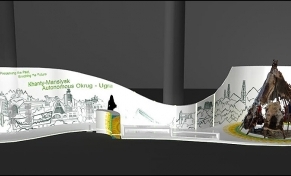 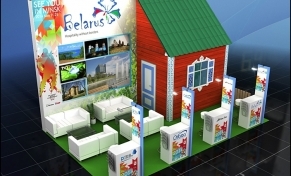 INTERNATIONAL GREEN WEEK 2012, Berlīne, Vācija. 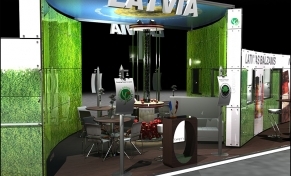 INTERNATIONAL GREEN WEEK 2012, Berlin, Germany. 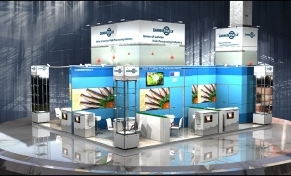 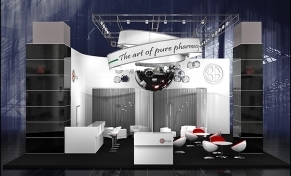 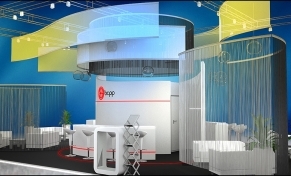 CPhI WORLDWIDE 2011, Frankfurt, Germany. 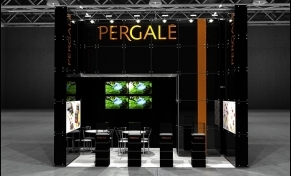 GOLDEN AUTUMN 2011, Moscow, Russia. 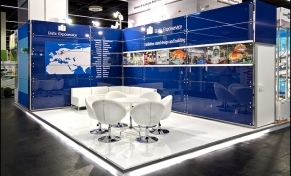 WORLD ROUTES 2011, Berlin, Germany. 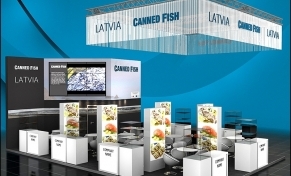 WORLD FOOD MOSCOW 2011, Moscow, Russia. 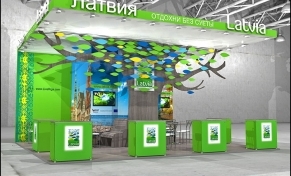 EXPO FLORA RUSSIA 2011, Moscow, Russia. 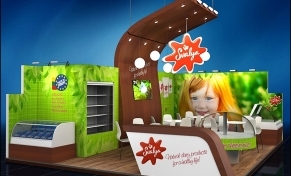 NATURAL & ORGANIC PRODUCTS EUROPE 2011, London, Great Britain. 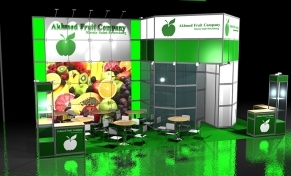 FRUIT LOGISTICA 2011, Berlin, Germany. 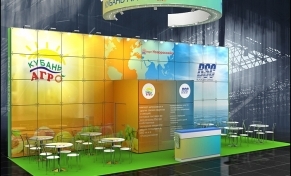 INTERNATIONAL GREEN WEEK 2011, Berlin, Germany. 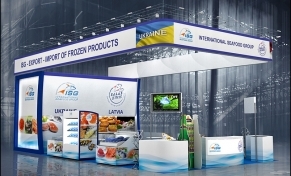 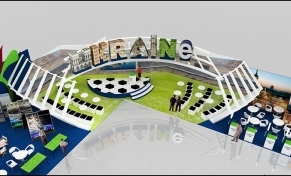 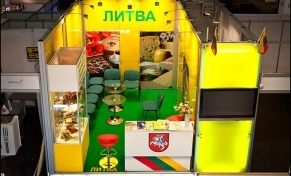 WORLD FOOD UKRAINE-2010, Kiev, Ukraine. 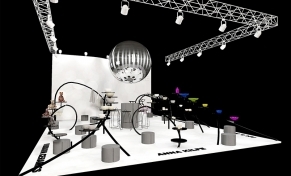 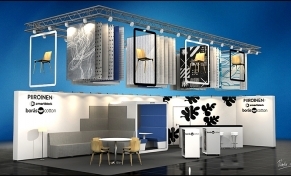 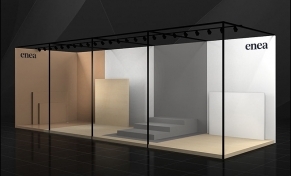 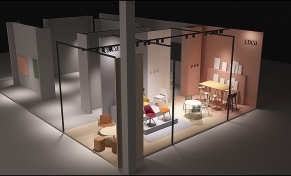 ORGATEC 2018, Cologne - international trade fair for office equipment and facilities. 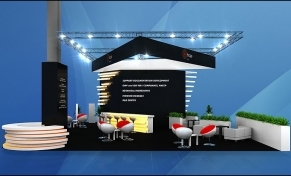 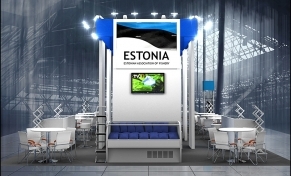 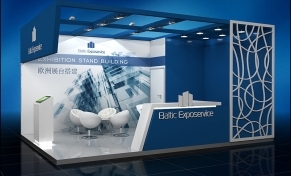 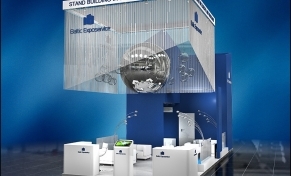 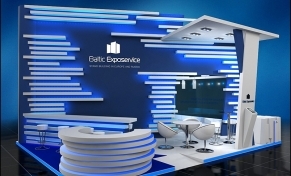 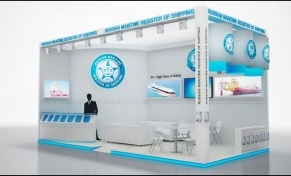 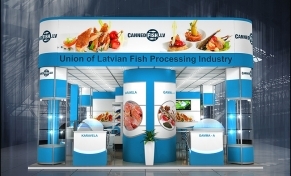 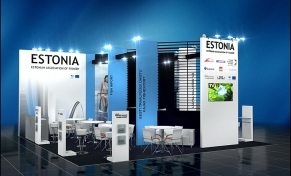 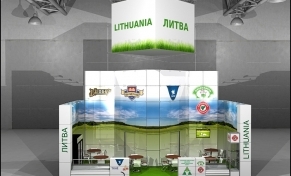 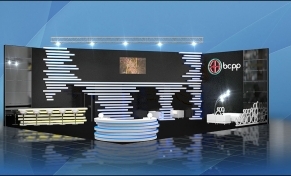 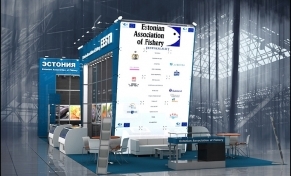 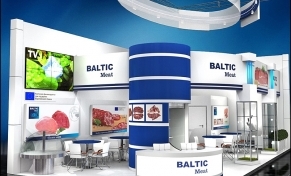 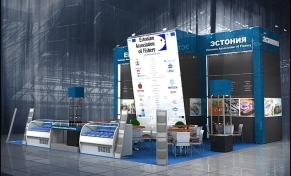 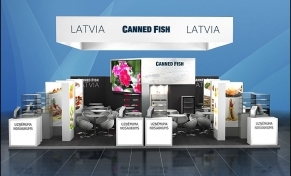 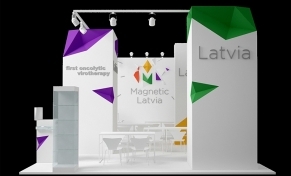 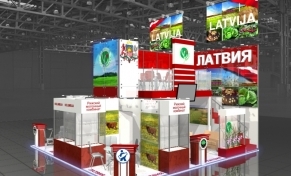 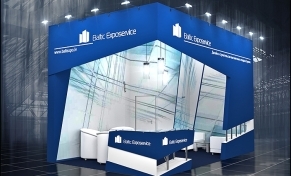 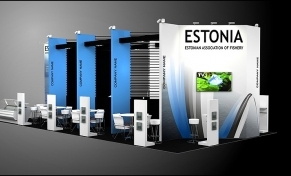 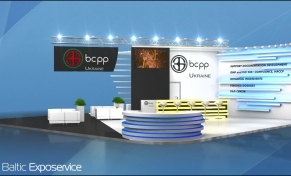 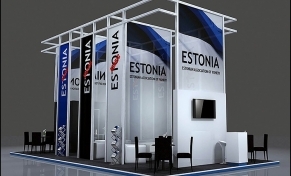 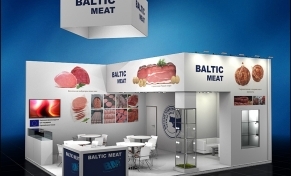 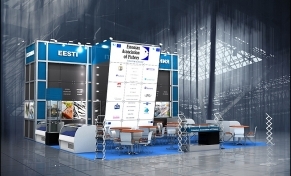 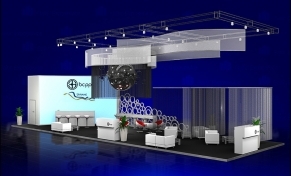 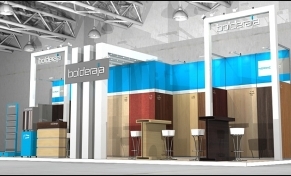 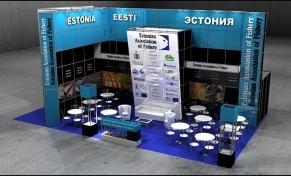 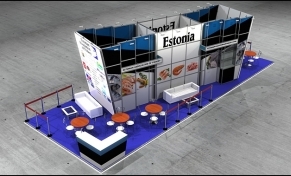 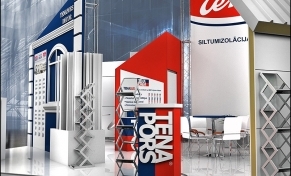 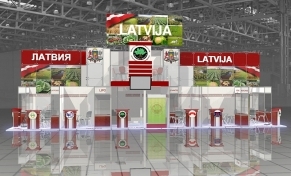 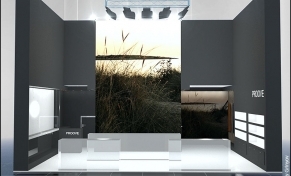 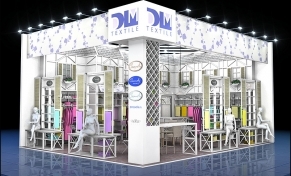 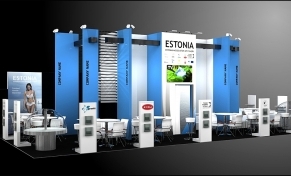 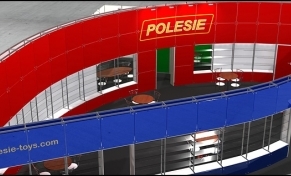 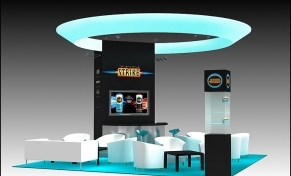 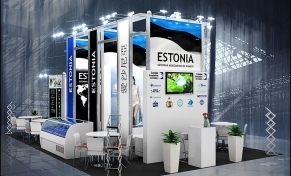 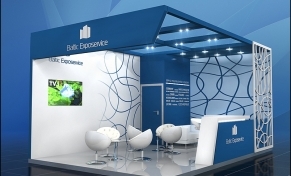 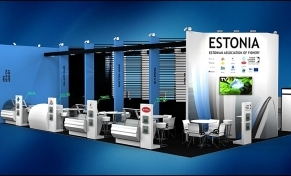 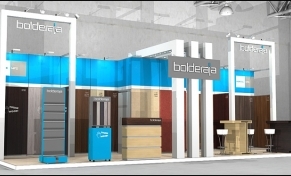 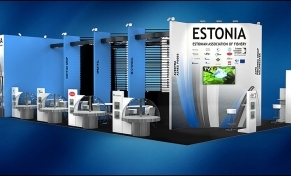 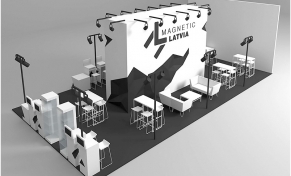 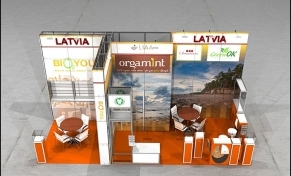 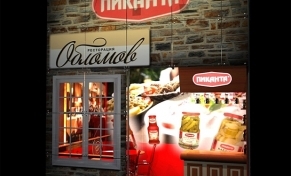 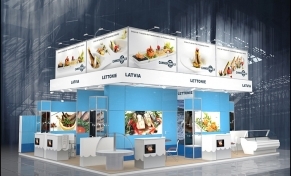 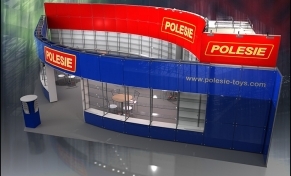 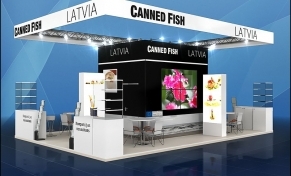 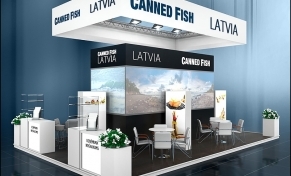 We are glad to welcome you to the homepage of Baltic Exposervice.